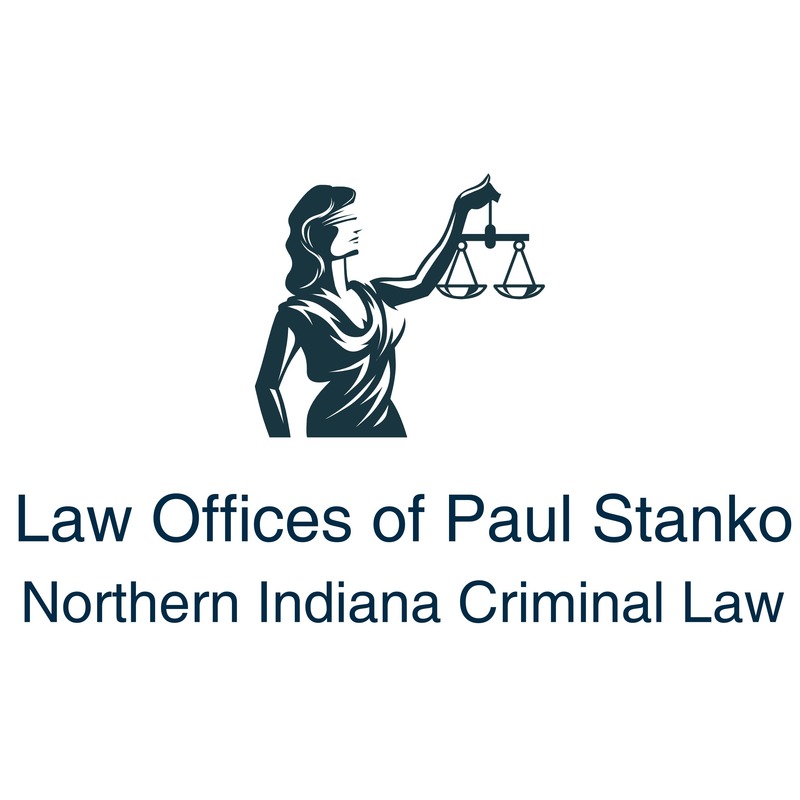 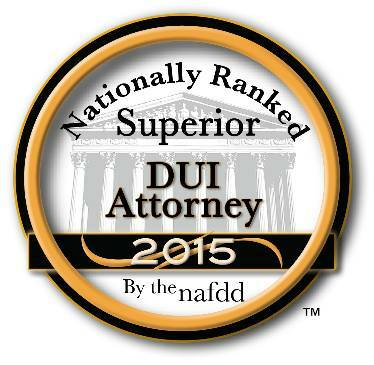 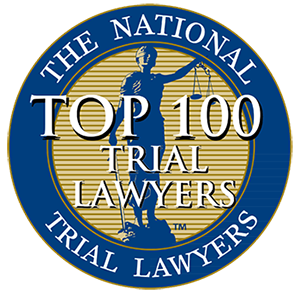 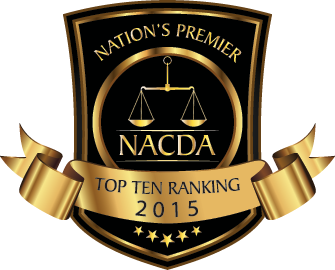 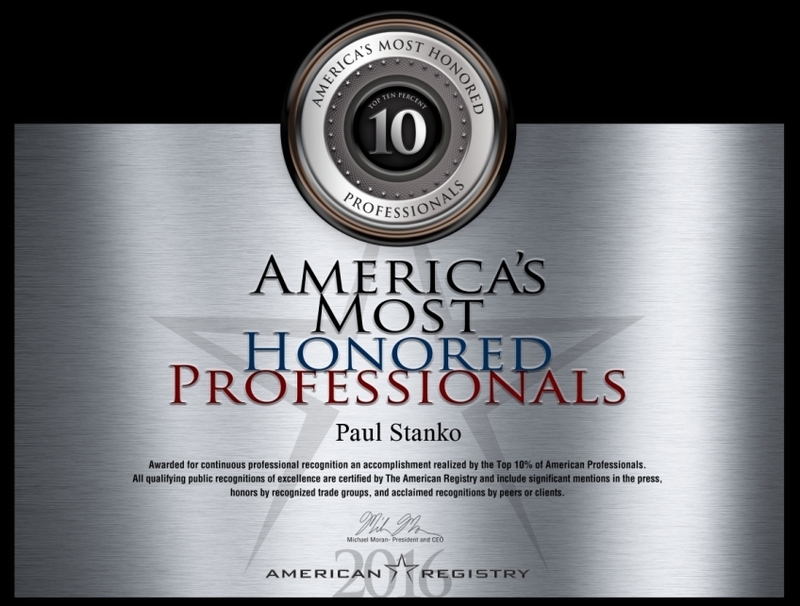 South Bend criminal defense attorney Paul Stanko is one of Indiana's most experienced criminal lawyers. 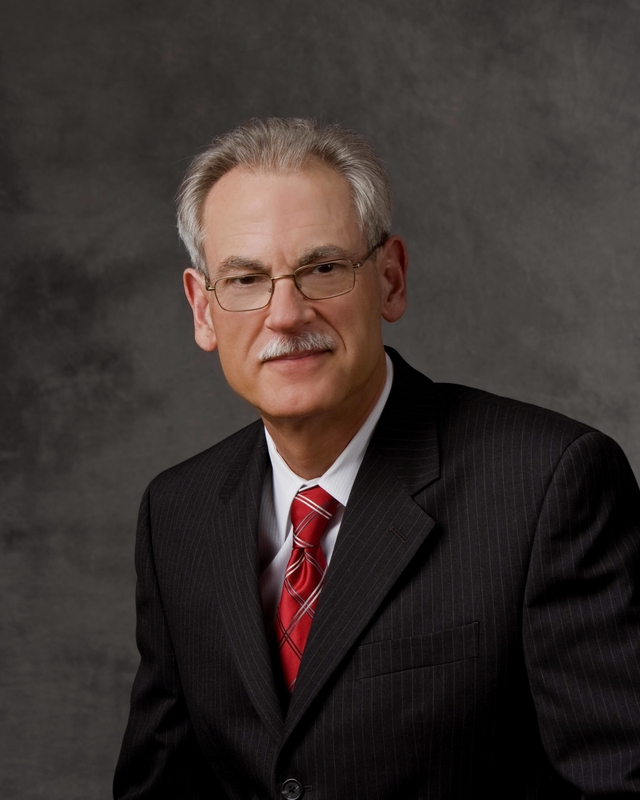 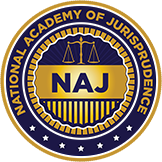 As a prosecutor, judge and defense attorney, he has helped thousands of persons with issues in Indiana criminal courts. 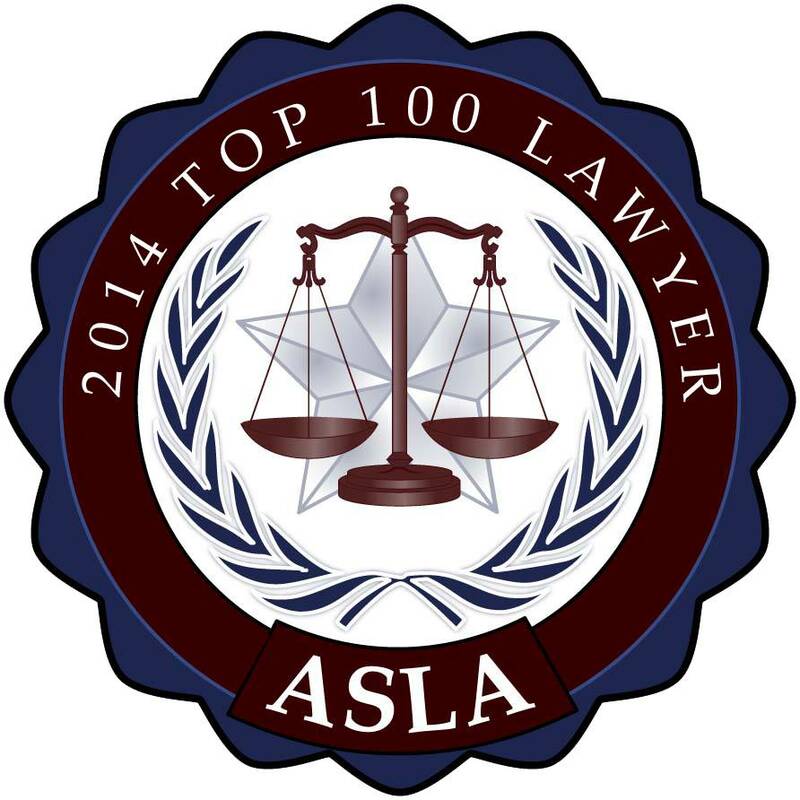 He has knowledge, expertise and experience in criminal matters.